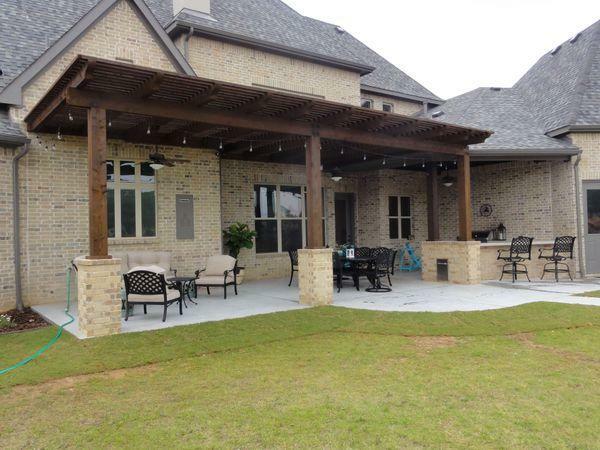 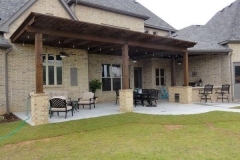 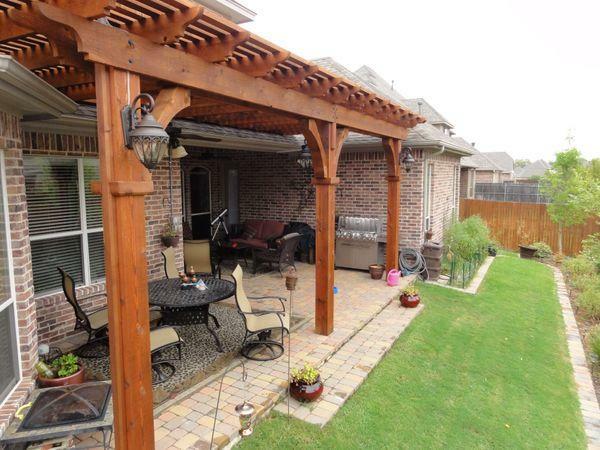 Arbors and pergolas can be practical additions to yards and can enhance your home’s landscape. 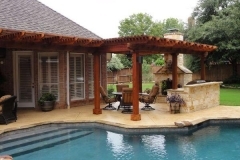 At Landscape by Design, we use high-quality cedar to build these structures, which gives them an elegant look. 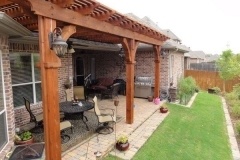 Our experts can come up with a design for your arbor or pergola and then help you select plants to add to it. 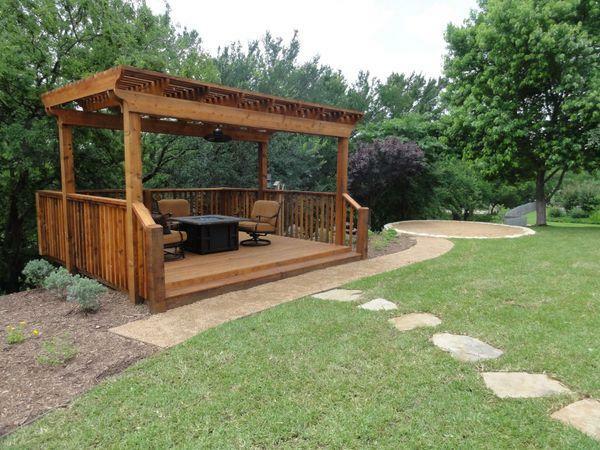 If you’re looking for a more shady structure, we can also build pavilions and patio covers in your yard. 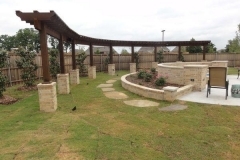 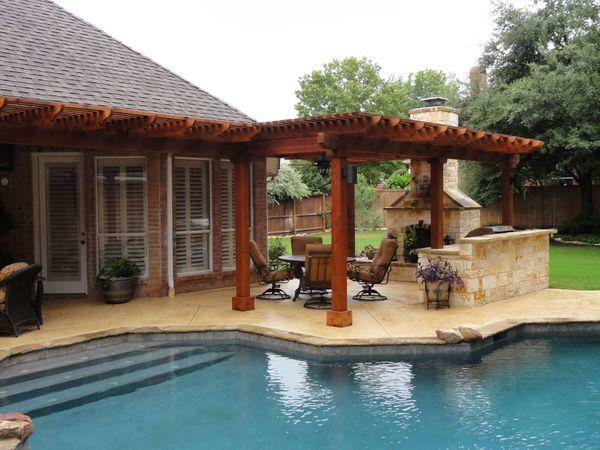 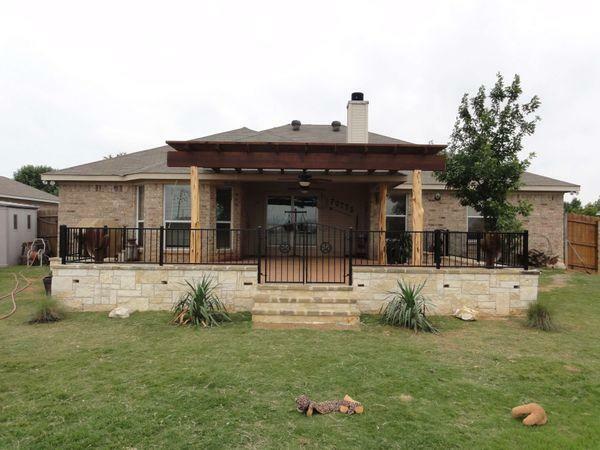 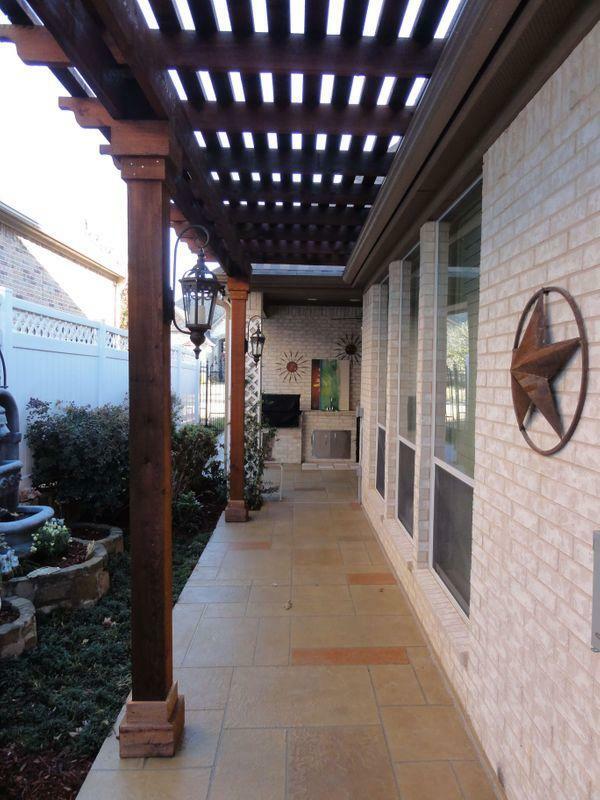 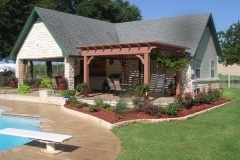 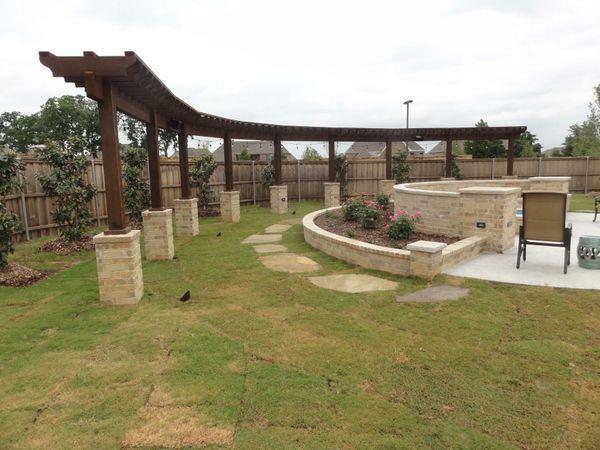 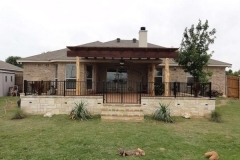 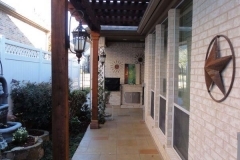 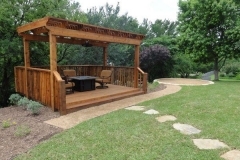 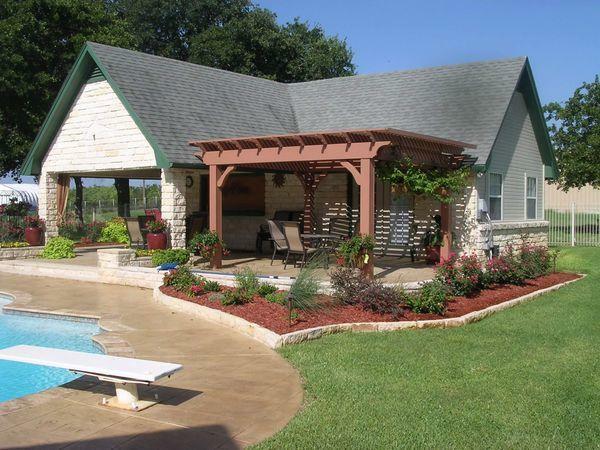 We offer a wide range of arbors, pergolas, patio covers, and pavilions for those who live in the Fort Worth area.